Proceed for this adventurous trip and come across several alkaline lakes and the spectacular Ngurdoto Crater. 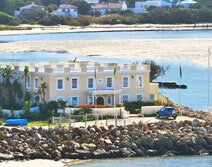 You may encounter various mammals and enjoy the amazing views of surroundings. Go for indulging into the intimacy of the forests and feel surprised with the expansive views eastward and have a wonderful safari experience. 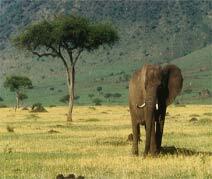 Tarangire offers an incredible wildlife experience to its visitors. Witnessing a lion, chasing a zebra and coming across baobab trees, the elephants, the bird life and water holes are truly thrilling. Ngorongoro Conservation Area is a World Heritage Site that is spread over vast expanses of highland plains, woodlands and forests. 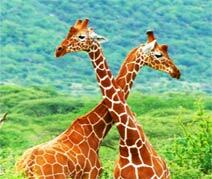 At Manyara National Park, travelers get the opportunity to encounter several animals in their natural habitat. It houses more than 400 species of birds. 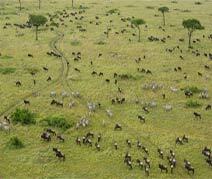 Tarangire National Park is the 6th largest national park in Tanzania, which is located in Manyara Region. Explore these beautiful places on your trip that has brought so much fun and amusement for the travelers. Travel around these gorgeous places on your trip that has brought so much fun and amusement for the travelers. Tsavo West and Tsavo East National Parks create one of the largest National parks of the world and covers around 4% of the total land area of Kenya. 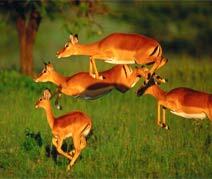 Proceed for having wildlife adventures with this tour package and have several serene experiences. Go for a visit to Nairobi and also then explore wildlife adventures at Lake Nakuru, Samburu and Masai Mara with this holiday package. 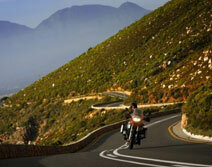 A journey of lifetime is waiting for you with this adventurous tour package. This holiday package is going to take you on a tour o various adventurous destinations like Lake Nakuru and Masai Mara and urban city of Nairobi. 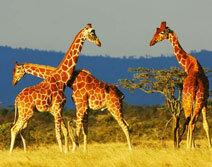 Find out the several amusing opportunities that Kenya brings for the travelers. Experience a life away from the accessories of civilization. 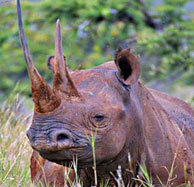 Get on a journey of bush safari and beach vacation and indulge into adventurous tour. 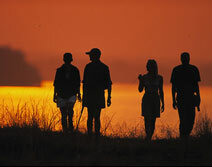 Proceed for an adventurous journey, wilderness trails safari and beach vacation and indulge into an adventurous tour. 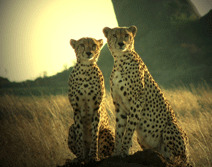 Kenya trails have brought lots of entertaining opportunities to explore the wild side of Kenya. With this holiday package, go for a journey of different adventurous destinations like Lake Nakuru and Masai Mara and urban city of Mombasa. 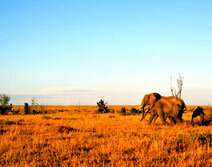 This tour package offers a blend of wildlife adventures and serene experiences. 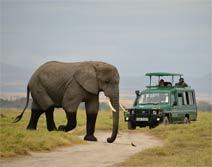 This tour package takes on tour of wonderful destinations like Nairobi, Masai Mara and Amboseli. 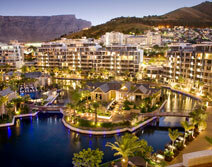 Enjoy the real delights of South Africa with this exclusive holiday package and come across its cultured society. You also get the opportunity to explore the wilder side of this country that has so much to offer its tourists. 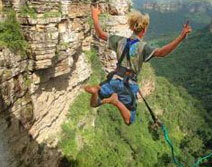 Take this tour package of South Africa and feel enchanted with the adventure during holidays. The land has everything ranging from high mountains to amazing natural views. It is a perfect holiday sports. 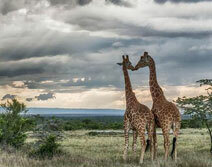 Have a visit to different wonderful places of Kenya and feel tuned with the modern urban life. 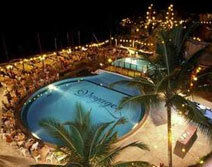 The holiday package is meant to give you an unusual travel experience that can't be compared. 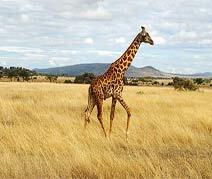 The magical land of Kenya invites the tourists for enjoying wildlife adventures along with serenity of nature. Discover its beautiful culture that is intact from the contemporary world. 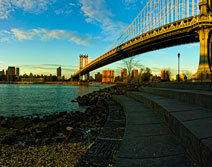 The tour package takes the visitors on a visit to several attractions that are going to amaze them. Wonderful experiences are waiting for the visitors at Mahe Island. Enjoy a tranquil holiday in the lap of nature that lets you exploring the exotic collections of plants. With splendid mountains and stunning beaches, it turns into a place for holidaymaking. 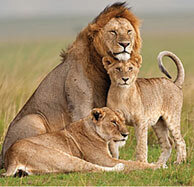 This tour package takes you on a visit to Nairobi, Lake Naivasha and Masai Mara. 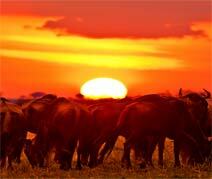 Due to being prominent tourist destinations of Kenya, these places witness influx of tourists every year. The tour is simply going to be memorable for you in every sense. 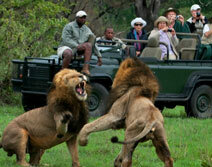 Enjoy South African safari that makes the visitors feel attracted with the rhythm and soul of Africa. 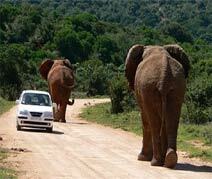 With this package, have close encounters with exciting wildlife and go for a memorable journey on this holiday. Amidst wildlife adventures and contemporary luxuries, Kenya allows the tourists spending a great time while enjoying intimacy with nature. 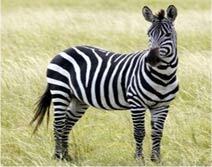 For all having the nerve to enchant with wildlife adventures, the package is specifically customized. 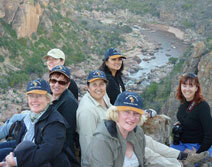 Enjoy a trip to South Africa that allows you having complete thrill of a wonderful destination. Enchant with its sunshine and warm winters and make sure that your trip becomes memorable in every sense. 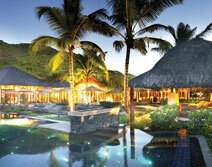 he great Mahe Island offers a serene vacation in the lap of nature. Visit here exotic collections of plants that enhance the splendor of this destination. With unusual beauty of splendid mountains and stunning beaches, make your vacation simply awesome. The 4-days holiday package is customized to provide the guests an exotic experience at Mahe Island where atmosphere is richly embedded with gifts of nature. Book this holiday package and go for an unusual experience. 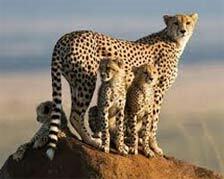 Kenya is a beautiful destination that lets you exploring rich wildlife adventures and several game drives. Its rich culture is untouched with modern world and nature features immaculate beaches and remarkable snow-covered mountains. 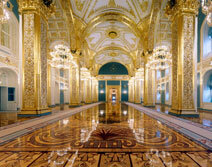 Each of these attractions has something amazing for the visitors. 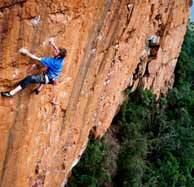 Tourists visit South Africa for enjoying nature's beauty including flora & fauna and sunshine and return with unlimited pleasant memories. The land offers a rich diversity of wildlife with a wide range of pleasant experiences and allows you spending a wonderful time here. 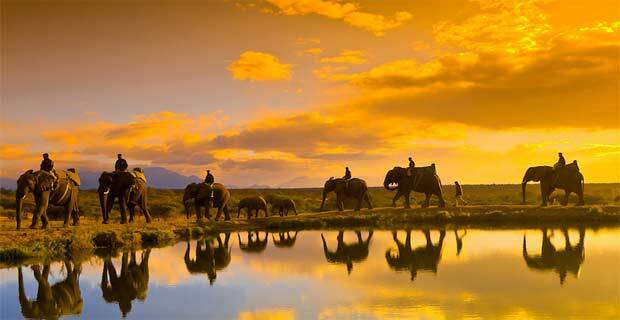 With great mix of wildlife adventures and urban experiences, enjoy here a relaxing holiday. 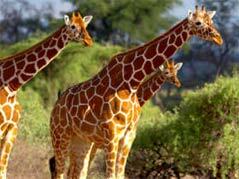 Book this tour package and explore Kenya in an unusual way. 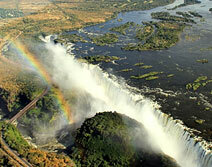 The travel package takes you on a visit to several destinations that are simply amazing in every sense. 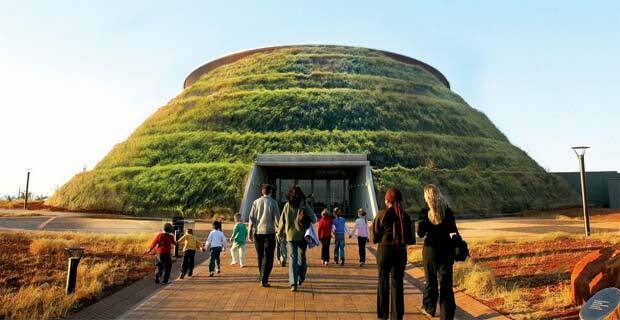 Discover the true meaning of pleasure by booking this tour package of South Africa. The tour package takes you on an exploration of real natural beauty including outstanding beaches and you can enjoy numerous adventurous opportunities for shopping and amusement. 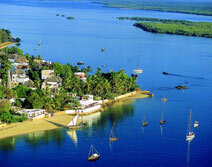 Search for countless options that Kenya offers to its visitors. At diverse destinations of Kenya, experience a life that blends adventure with relaxation and lavishness with natural simplicity. Book the package and enjoy! 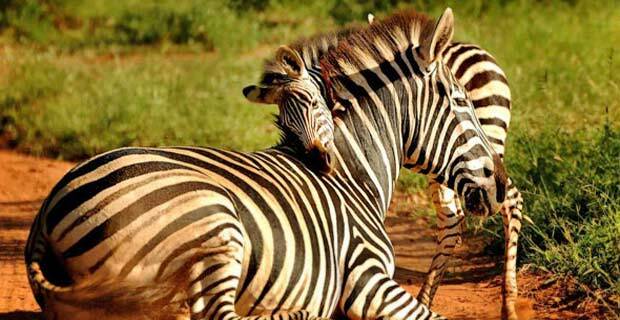 Offering the true feel of joy, this tour package of South Africa allows you exploring the real natural beauty through its amazing beaches, wildlife adventures, and fun activities. 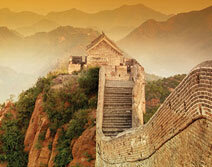 Search more fun opportunities with this tour package. 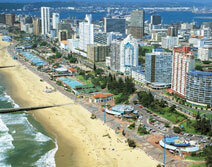 The vast continent of South Africa features a number of unique places assuring a superb holiday experience. 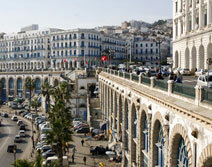 With a number of opportunities for tourism, the continent ensures to make every stay really special. 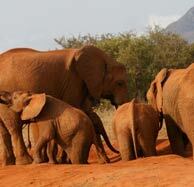 Explore a number fun opportunities that Kenya offers to its visitors while visiting its numerous tourist destinations. Experience a life far from the garnishing of civilization and book a tour package.